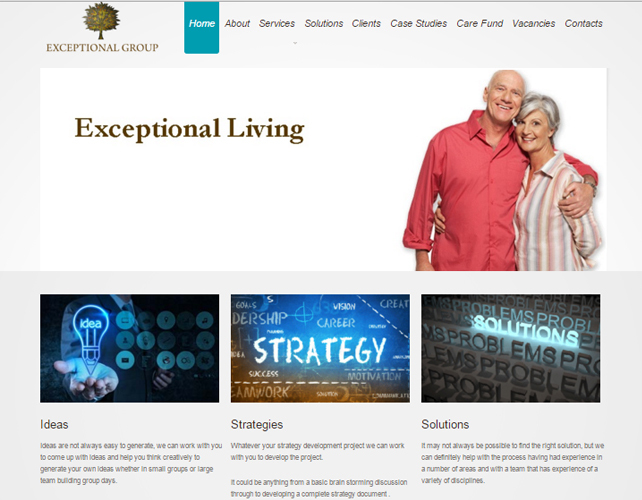 Exceptional Group offers exceptional living to the senior citizens. 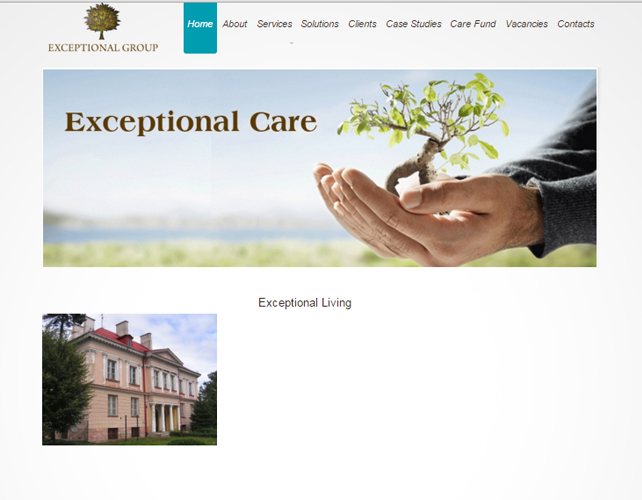 They provide solutions in almost all sectors such as home solutions, care home choices, senior housing and many more. 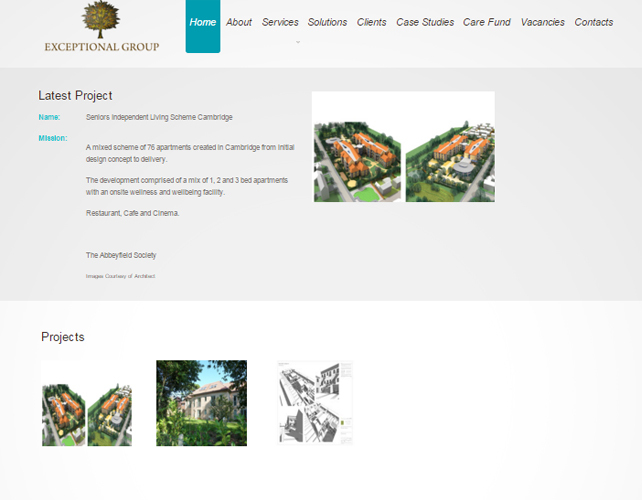 They design various schemes for both homes and apartment living for dementia. 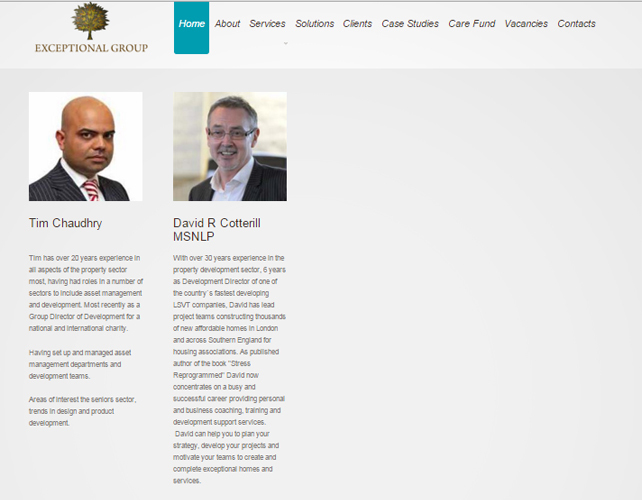 Their team has extensive experience in property development sector which include asset management and development. They provide personal and business coaching, training and development support services. 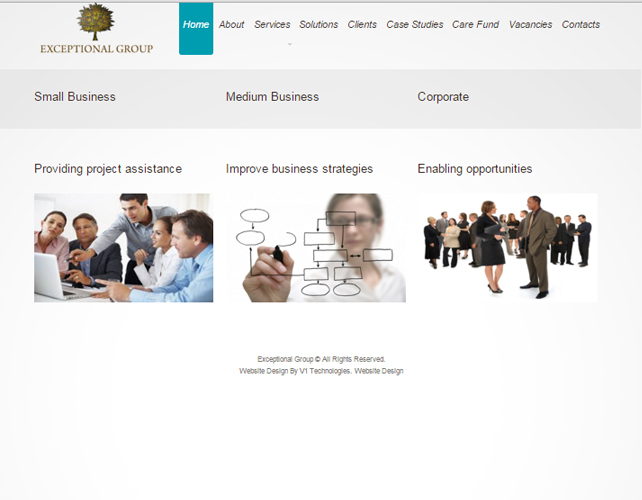 They provide project assistance, improve business strategies and create opportunities.